Some people buy classic cars as an investment, some for the pleasure of looking at them. Others to drive them—but all of them will sink a lot of money in them. 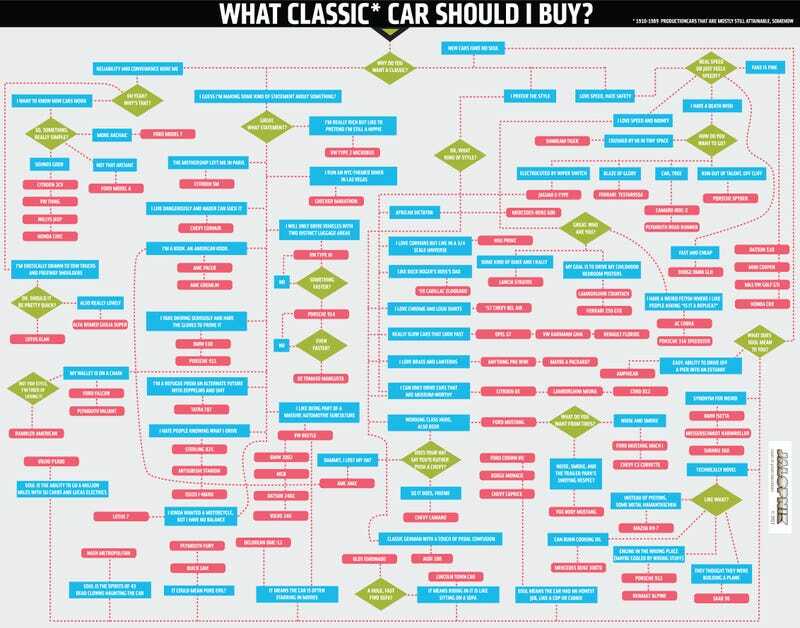 If you want a classic car, you must see this chart first. And if not, follow it anyway—it's fun.